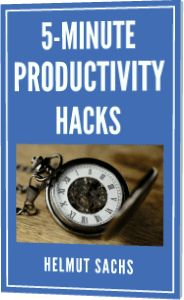 Use a simple tool that has improved my focus and productivity by more than 50%. Overcome energy slumps and procrastination. Stay energized and happy throughout the day.